If you’re already using Goggle Calendar, you know how easy it is to sync your Gmail account with your calendar and create events. But I feel like I absolutely must brag about Google Calendar for a minute before I share how awesome an integration between Google Calendar and QBO really is. Why the QBO Invoice with Google Calendar integration is AMAZING! Because so many of us already use Google Calendars, the integration is easy. It allows us to take advantage of the work we’re already posting in our calendar(s). And because our Google Calendar can be synced to several Gmail accounts/people, adding events onto an invoice is easy because we can see everyone at one time by importing the calendar with the shared events. For example, if I go to a client meeting and my work calendar is shared with Ann, my partner, she can open an invoice and add my event. which imports what tasks where performed, when they were performed, the work duration and where I performed the tasks. Third, once the details are imported from Google Calendar it is super easy to finish the invoice within QBO and then email it for payment. It couldn’t be any easier or cheaper, because this integration is totally FREE! 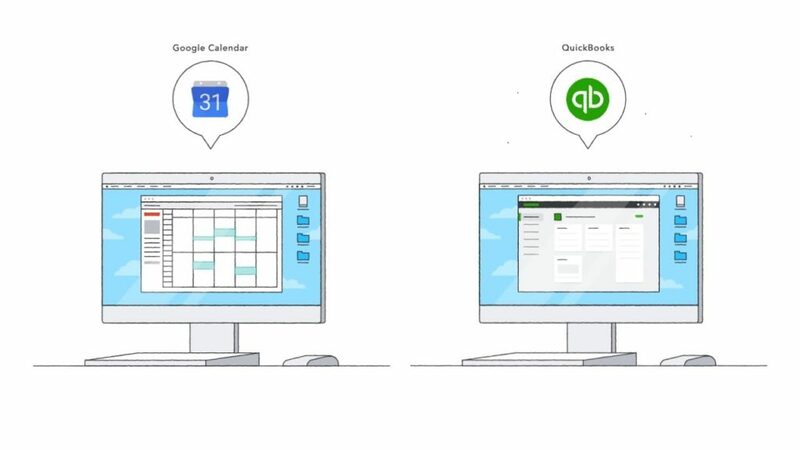 You will find it at the Intuit QuickBooks App Center Invoice With Google Calendar App Page. I just love the fact that there really isn’t anything extra to do, all we are doing is taking advantage of two great Apps we were already using, QuickBooks Online and Google Calendar. They are a perfect match! Previous Previous post: QuickBooks Online or QuickBooks Desktop? What should your Business plan contain? Quickbooks Kenya,an arm under Quickbooks East Africa, has been committed to providing simple financial Accounting solutions to middle level and small-scale enterprises through the sale, Training and customization of QuickBooks Accounting software to suit the customers’ needs in Kenya and Uganda, Tanzania, Rwanda and Burundi.